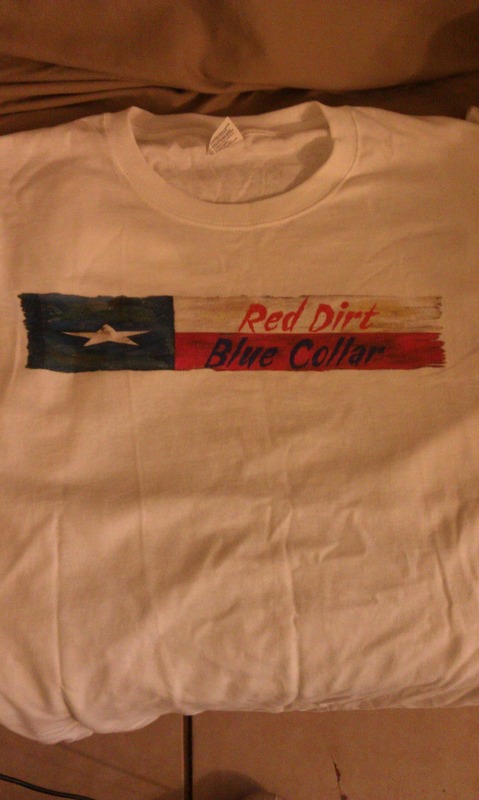 Red Dirt - Blue Collar: RDBC tee shirts. I worked up a new design that will be on the next batch. 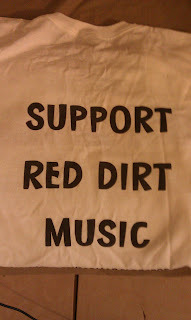 I have one! 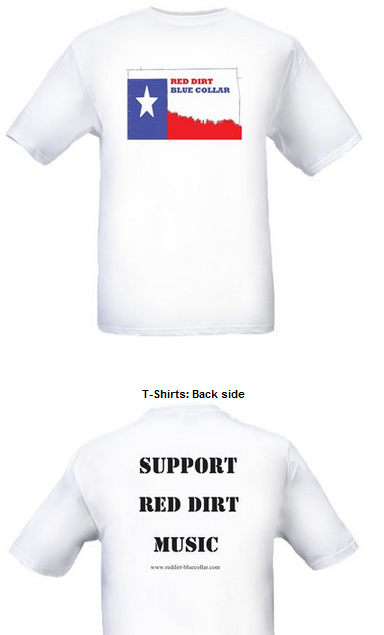 Everybody NEEDS one! 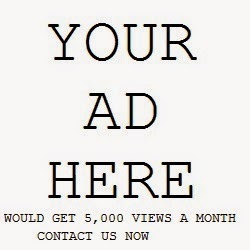 Do what you can to get YOURS!! 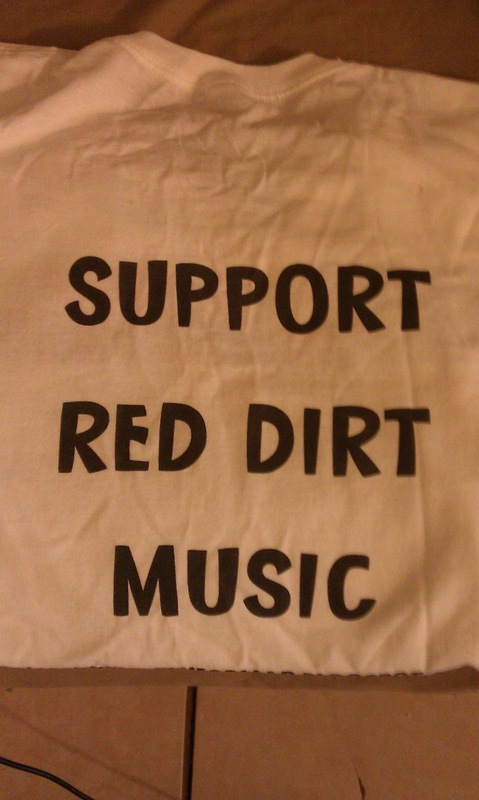 Show your support for Red Dirt Music! Thanks for what you do, Brandon!